MLA (1921-1922), MLA (1923-1927), MLA (1927-1932), MLA (1933-1936), MLA (1941-1945). 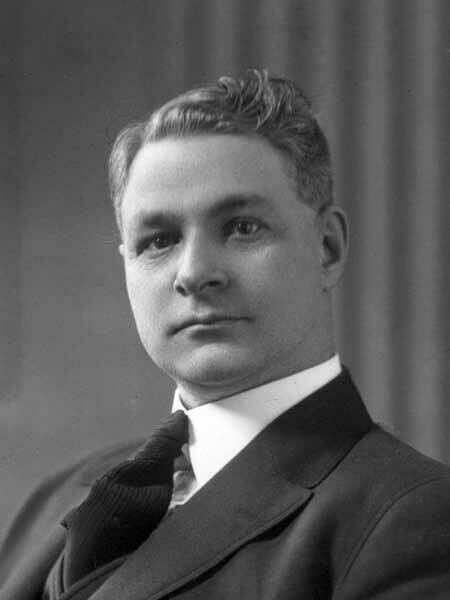 Born in 1878, son of farmer Wilfred Boivin (1853-1940), he was acclaimed for the Iberville constituency to the Manitoba Legislative in the 1920 provincial general election, being re-elected in 1922, acclaimed in 1927, re-elected in 1932, defeated in 1936, and elected in 1941. He died in 1951 and was buried in St. Mary’s Roman Catholic Cemetery.